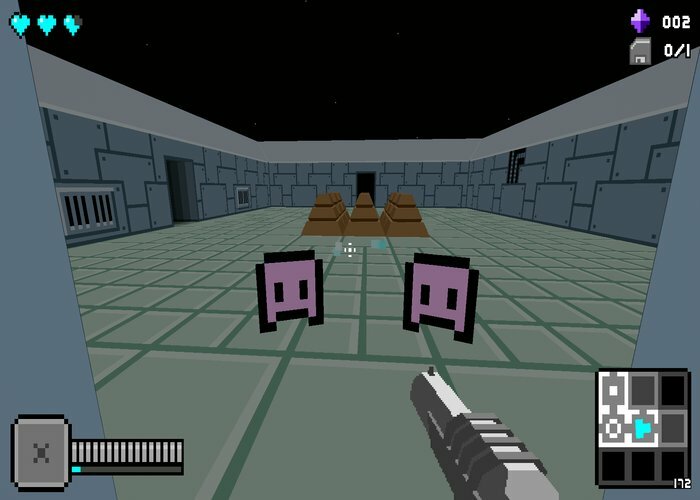 "A fun focused retro shooter"
The Indie Game Legend 3D alpha demo is a retro 8 bit style first person shooter and puzzle game, the nods to classic arcade games such as Pac-Man and Doom are clear to see and this fairly sized demo is a lot of fun to play through especially if you are old enough to remember these classic arcade games. There is a surprising amount of detail in the story and interaction behind the game and the tongue in cheek references to indie game developers or "nerds" are very amusing. There are puzzles to solve such as finding certain items to unlock others but there is enough first person shooting action around each corner to never let the game get dull or tedious. It might just be the nostalgic feelings while playing The Indie Game Legend 3D but it is certainly an enjoyable and endearing game that shows how game play is far more important than graphics (in most cases). 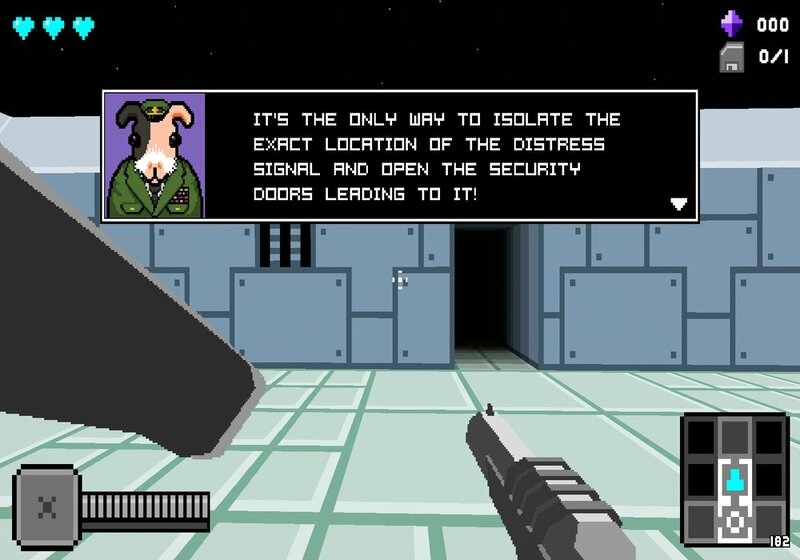 There are three arenas to play through in this free alpha demo and shows a lot of promise, even if you don't remember these classic games, the bright 3D world which has been created here should mean this game is enjoyable to people of all ages. 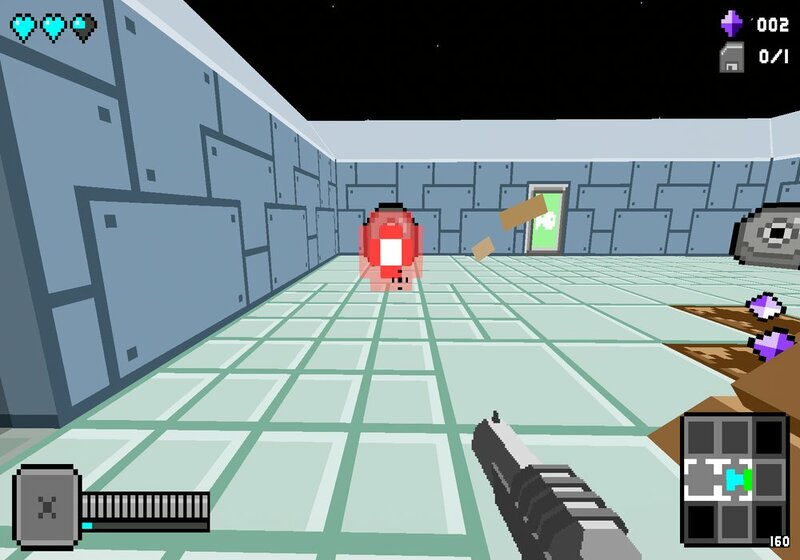 You can download The Indie Game Legend 3D alpha demo here for free.